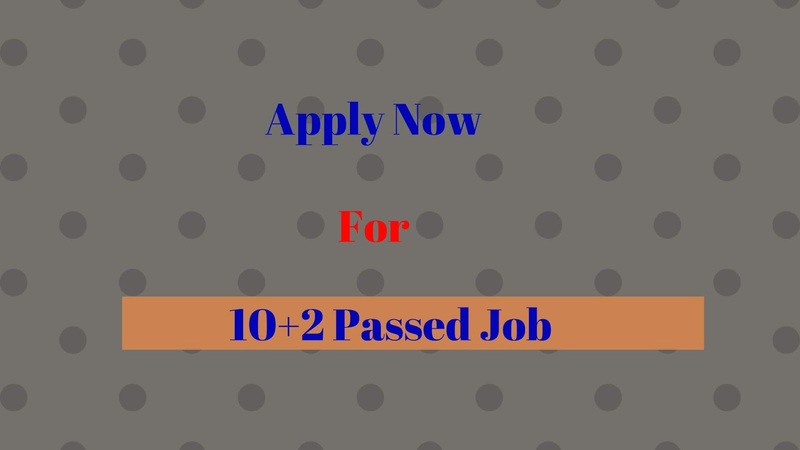 Online applications are invited from eligible Indian citizens (MALE & FEMALE) for filling up the vacancies for the Non-Gazetted & Non-Ministerial posts of Head Constable (Radio Operator) and Head Constable (Radio Mechanic) in Group 'C' on temporary basis likely to be made permanent in Border Security Force. Salary: Level - 4 in the Pay Matrix Rs. 25,500 — 81,100 (as per 7 CPC). 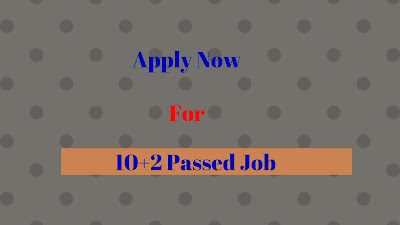 Educational Qualification: Matriculation or equivalent from a recognized Board and two years Industrial Training Institute Certificate (ITI) in Radio and Television or, Electronics or, computer operator & Programming Assistant or, Data Preparation & Computer Software oil, General Electronics or, Data Entry Operator from a recognized Institute. Educational Qualification: Matriculation or equivalent from a recognized Board and two years Industrial Training Institute Certificate (ITI) in Radio and Television or, General Electronics or, computer operator & Programming Assistant or, Data Preparation & Computer Software or, Electrician or, Fitter or, Info Technology & Electronics System maintenance or, Common Equipment Maintenance or, Computer Hardware or, Network Technician or, Mechatronics or, Data Entry Operator from a recognized Institute. Pass in Intermediate or 12" standard or equivalent with Physics, Chemistry, and Mathematics from a recognized Board or University or Institution as a regular student with aggregate 60% marks in PCM subject. Candidates will have to fill the application form online using the BSF Recruitment portal. 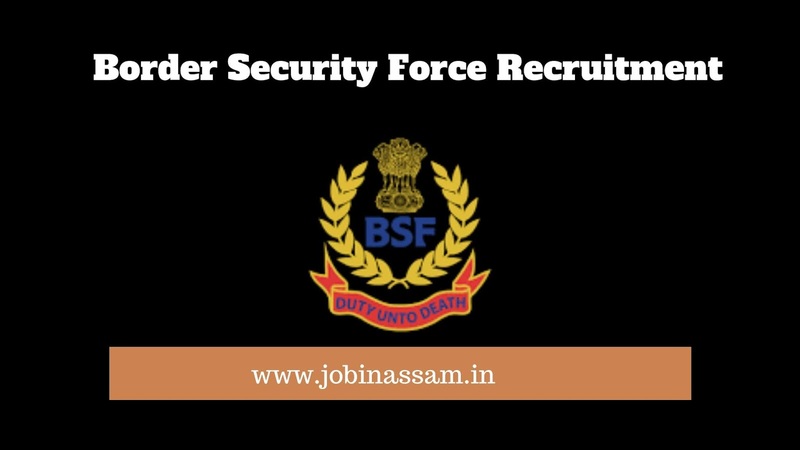 The above portal will become active on the BSF website with the link. ONLINE APPLICATION MODE WILL BE OPENED W.E.F. 14/05/2019 AT 00:01 AM AND WILL BE CLOSED ON 12/06/2019 AT 11:59 PM.